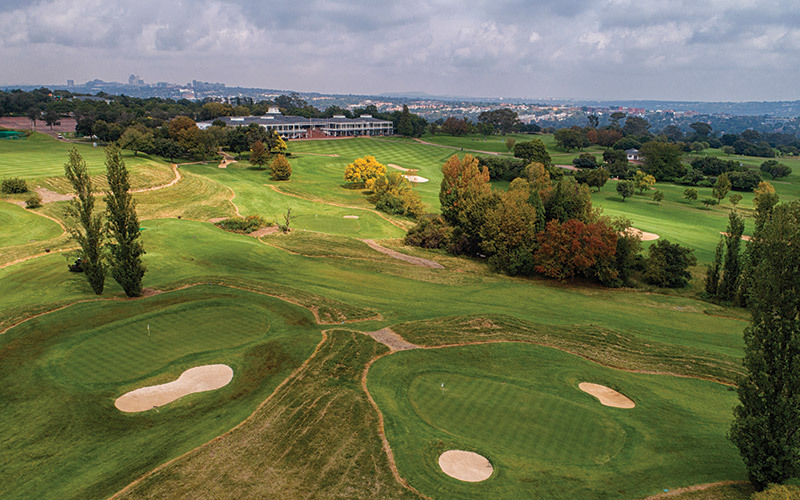 As the leading Country Club in South Africa, we continually strive to give our members and their families the very best Country Club experience. 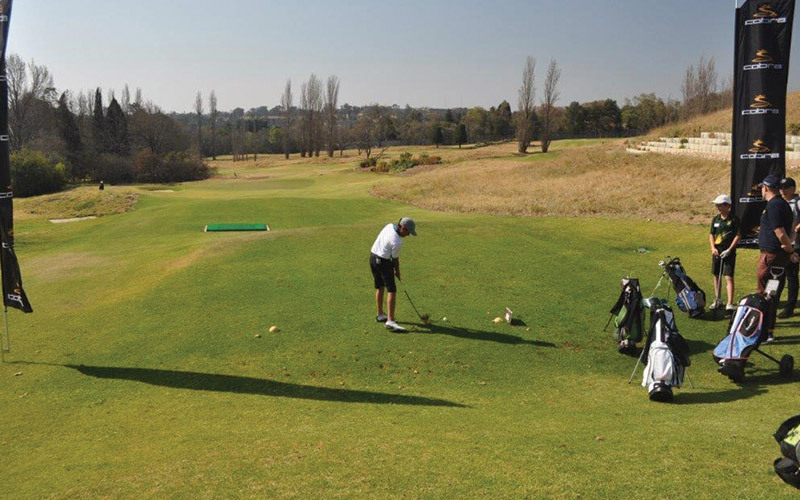 Our fun 9-hole Mashie course at Woodmead is a place where families can have fun in a relaxed golfing environment. 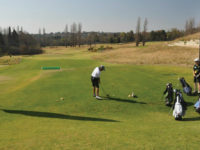 It’s also the perfect starting place if you are a beginner and the ideal facility for our junior and regular golfers to sharpen their short game. 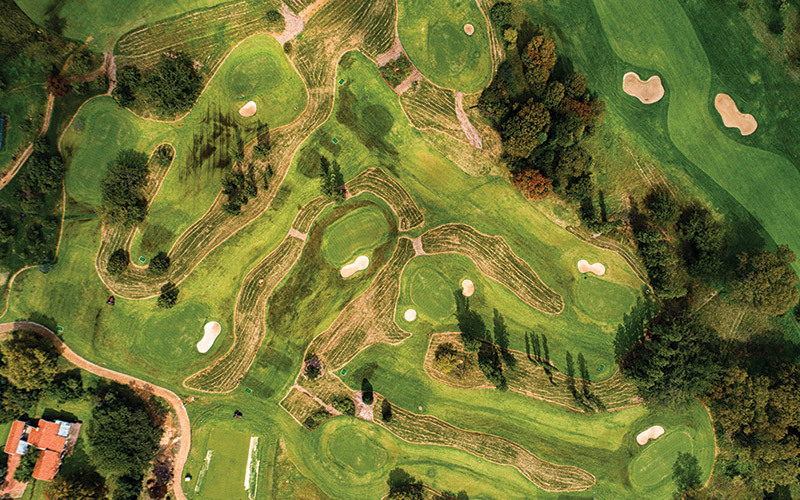 Hole distances vary with the shortest hole just 60m long and the longest hole a more challenging 150m. 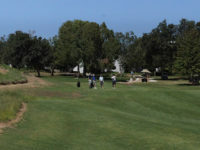 Free rounds for all members u16, member’s children or member’s grandchildren! 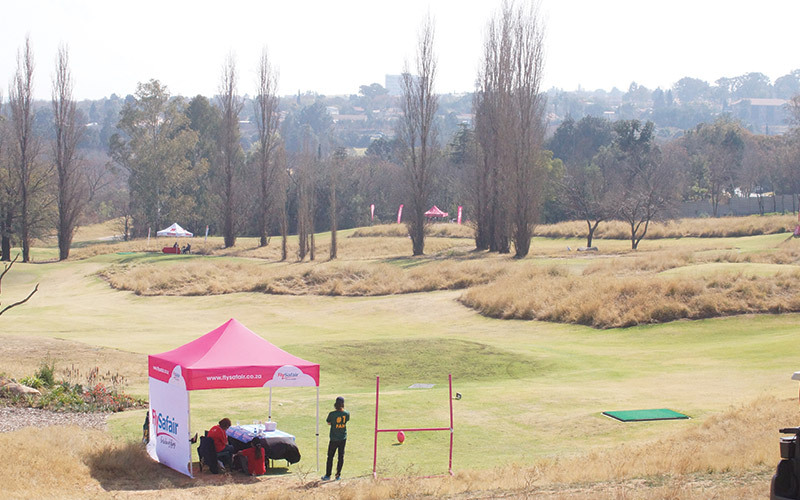 All juniors, under 16, who are members, children or grandchildren of members can PLAY FOR FREE on the Mashie. 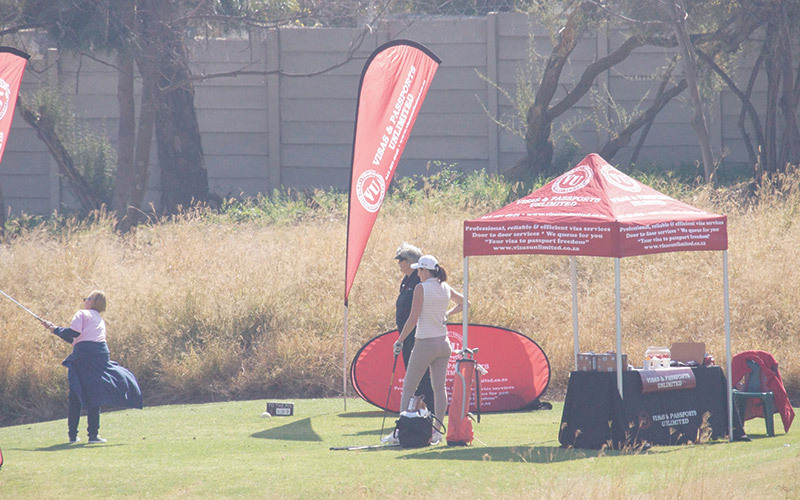 All players must still check-in at the Golf Desk in the Proshop. 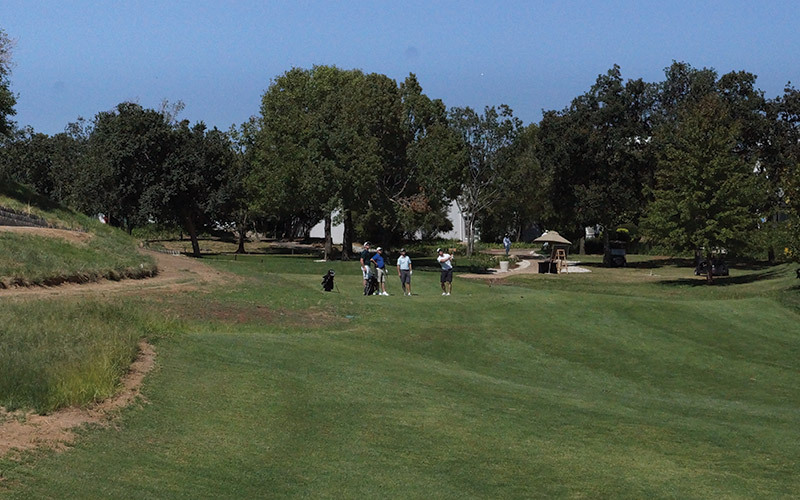 Friends and guests under 16 are still required to pay the usual green fee. 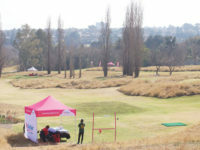 Our up and coming young golfers now have an opportunity to have fun and develop their skills on the course! Playing cards may be used for The Mashie. 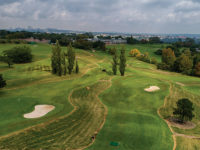 The same rules and conditions apply on The Mashie as to Woodmead and Rocklands courses. 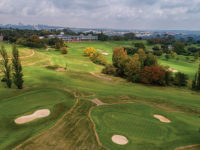 There will be no green fee on Sunday afternoons for weekday playing card holders and members with a 12 or 24 round prepaid playing cards may use these for The Mashie. 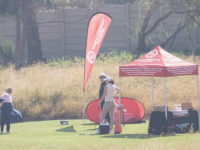 Members and guests are asked to adhere to basic golf dress code such as collared shirts, trousers or shorts with belt, golf shoes or takkies. 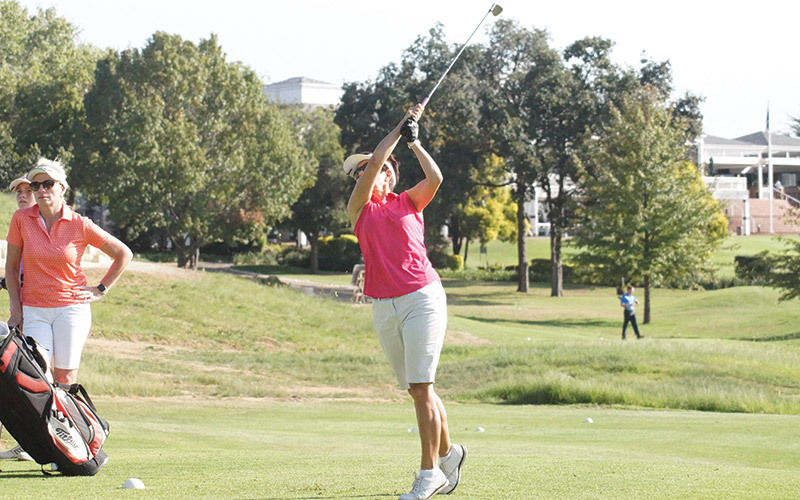 This facility is a stepping stone for beginner golfers and the Golf Department will view dress code which is determined to be suitable to play the course. 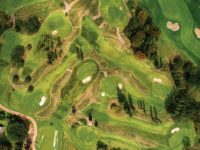 Golf carts will not be permitted on the course however caddies will be available from the golf department. 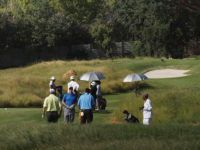 The caddie fee for nine holes is R80.00. 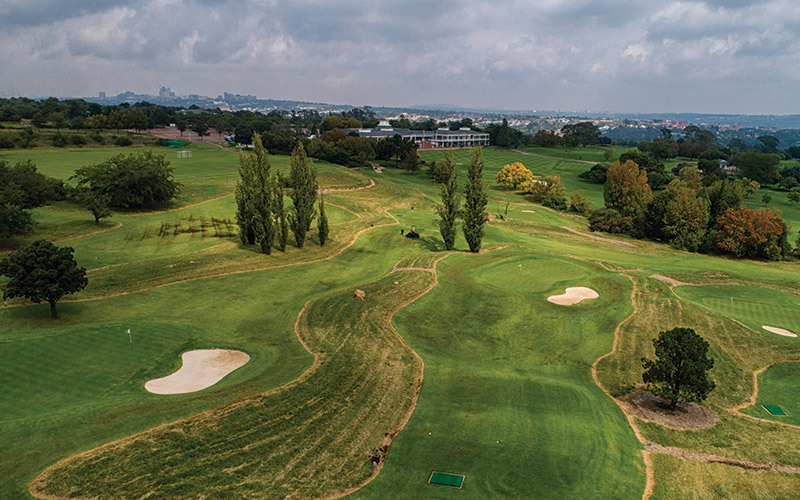 The Mashie round is estimated at an hour and a half and this is great for those with time restrictions or looking for a quick nine before or after work. 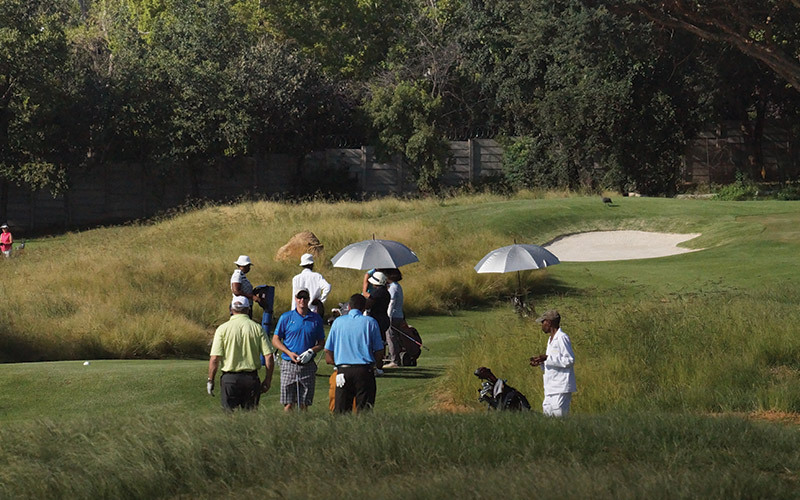 Starter/marshals will monitor the first tee and pace of play.